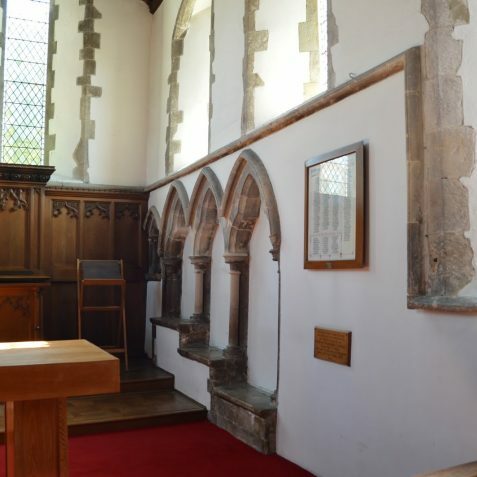 A Roman road ran from north to south through the area which later became Portslade. 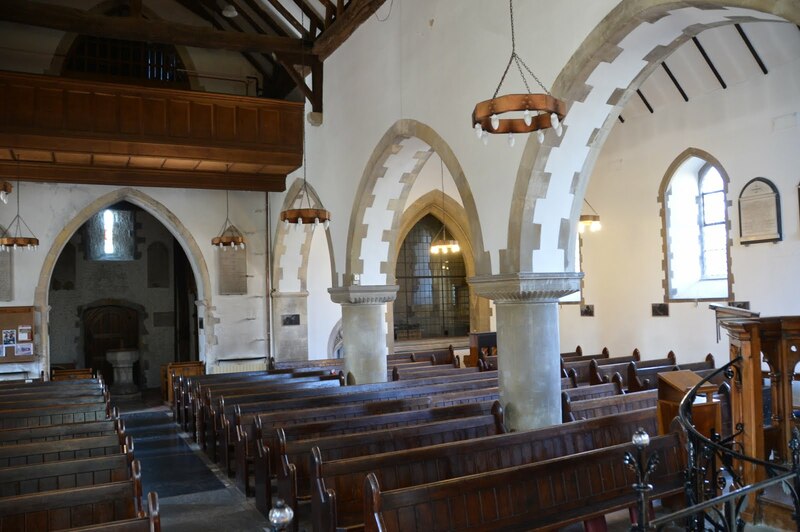 A village began to develop in mediaeval times, and a manor house and church were built close to each other in the 12th century. 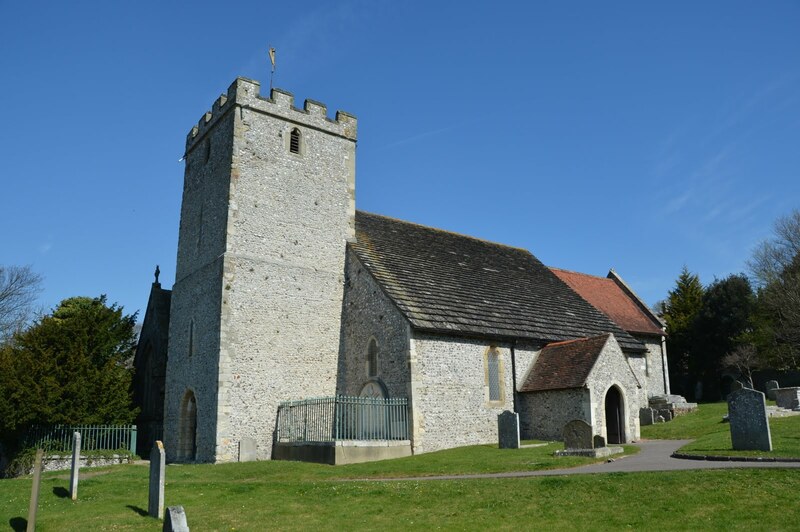 Portslade was originally the most populous and important of the villages and parishes west of Brighton. 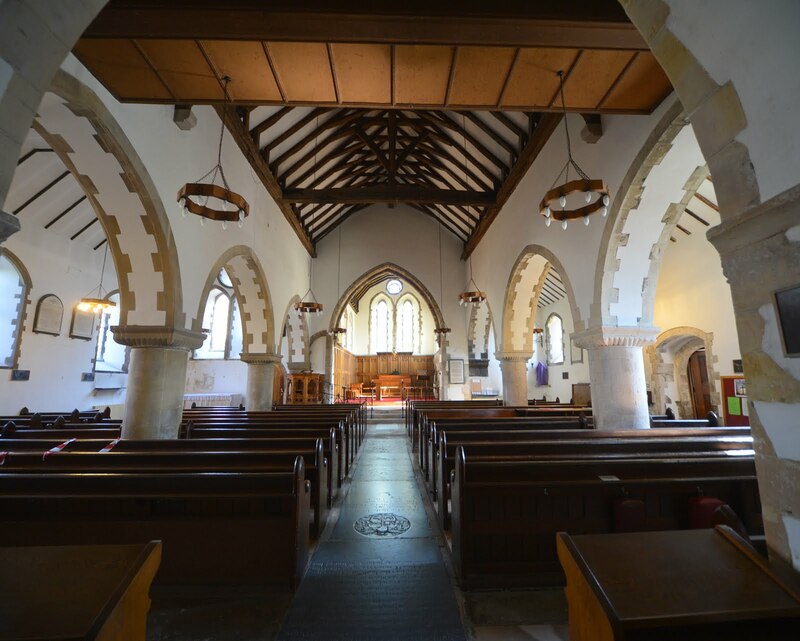 The main body of St Nicolas Church dates back to approximately 1170. 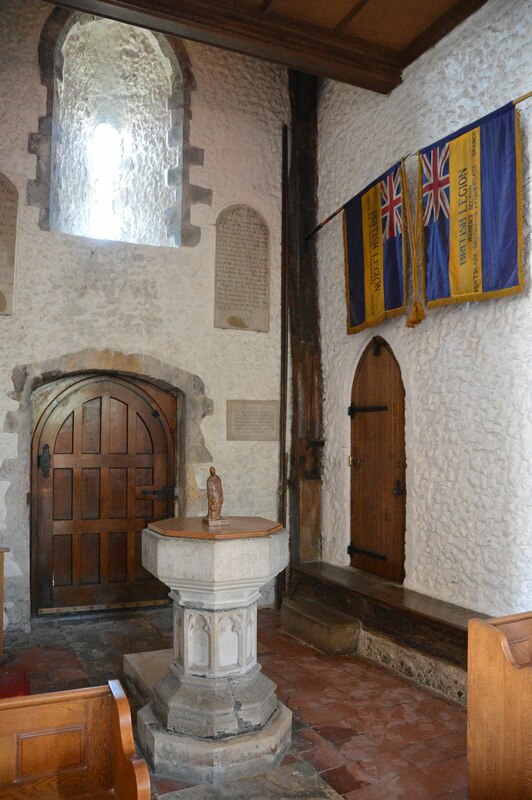 It was originally built of flint and rubble with Caen stone dressings in the reign of Henry II. 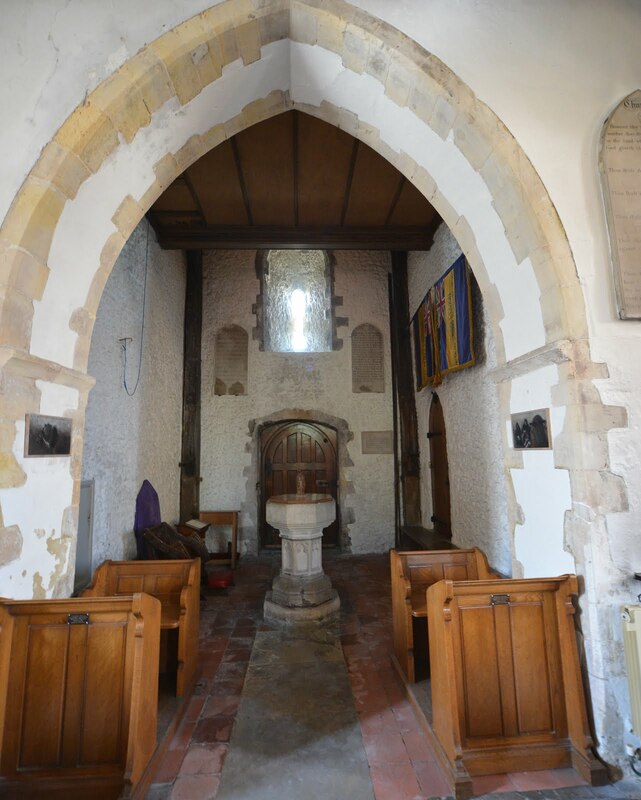 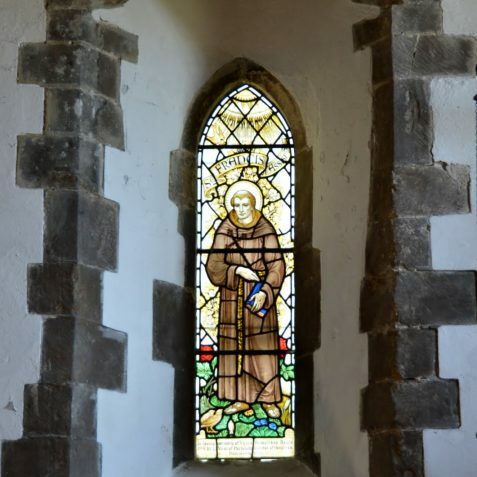 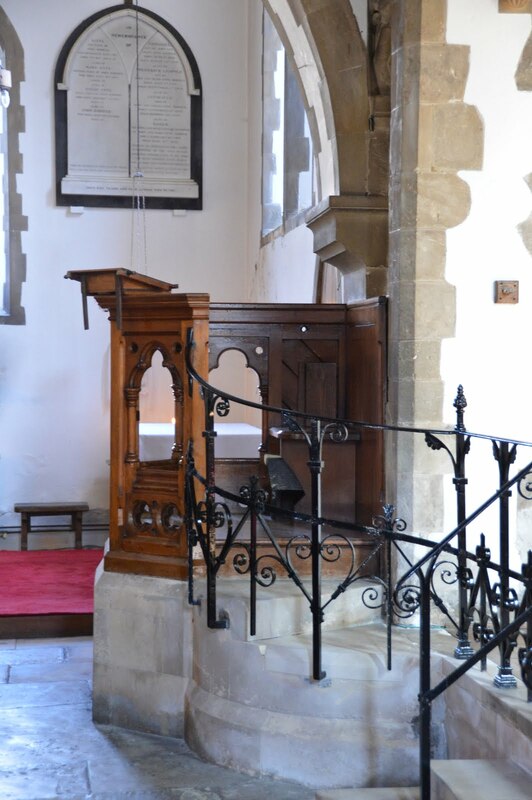 At that time the church consisted of a nave, the south aisle and the beginnings of the tower. 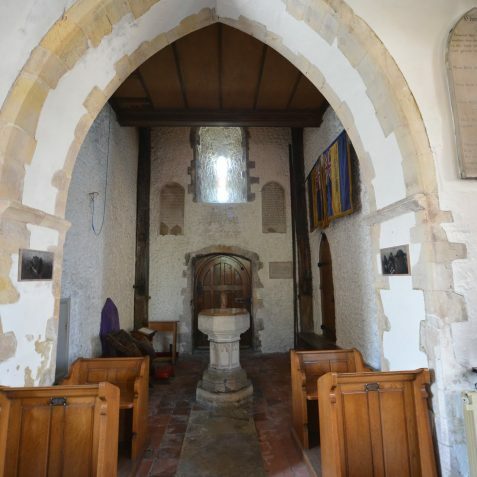 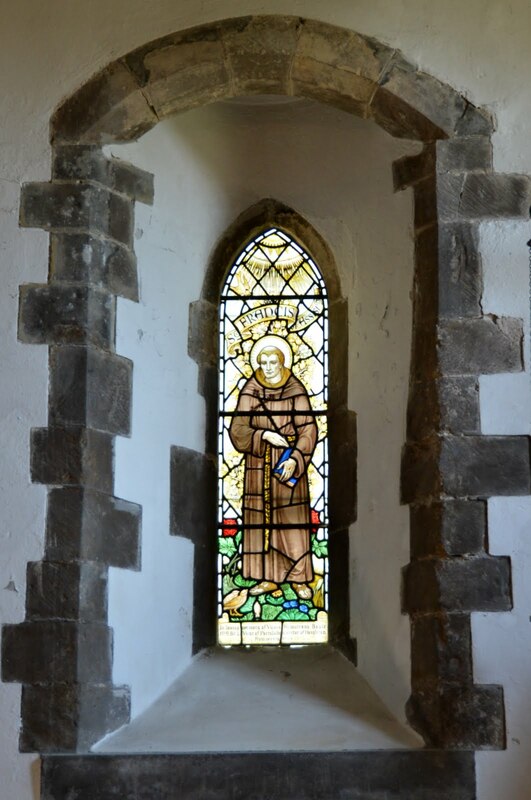 The church was enlarged in 1250 by the building of a chancel which included a piscina, used for the washing of sacred vessels, and three sedilia, which are stone seats, for the use of the officiating priests. 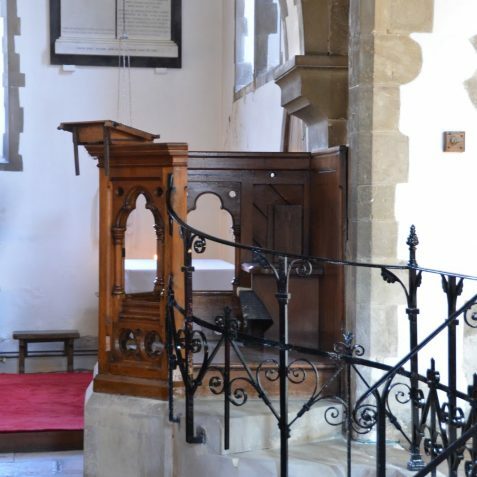 The bell tower, with battlements, was added at the top of the tower in the 14th century; the porch on the south side was added later, probably by the 16th century. 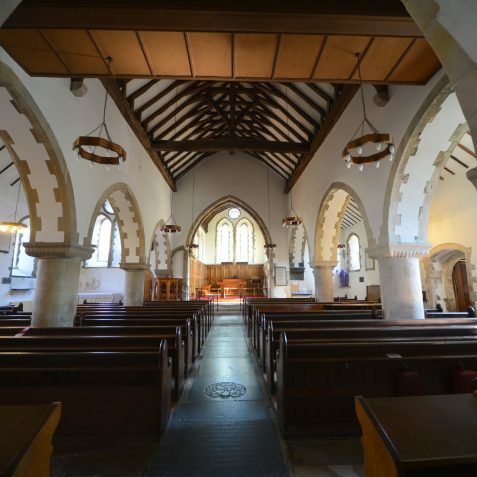 Like many churches in Brighton and Hove, St Nicolas was altered and restored during the Victorian era with an aisle being added on the north side in 1849. 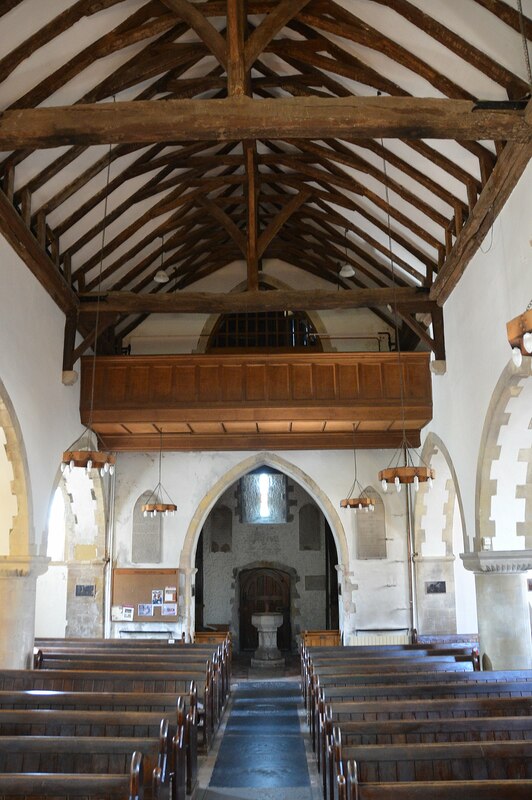 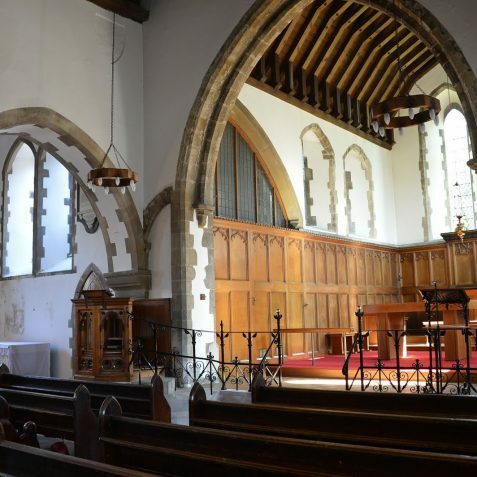 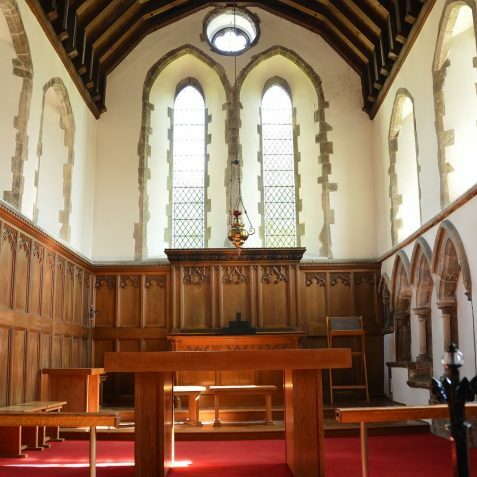 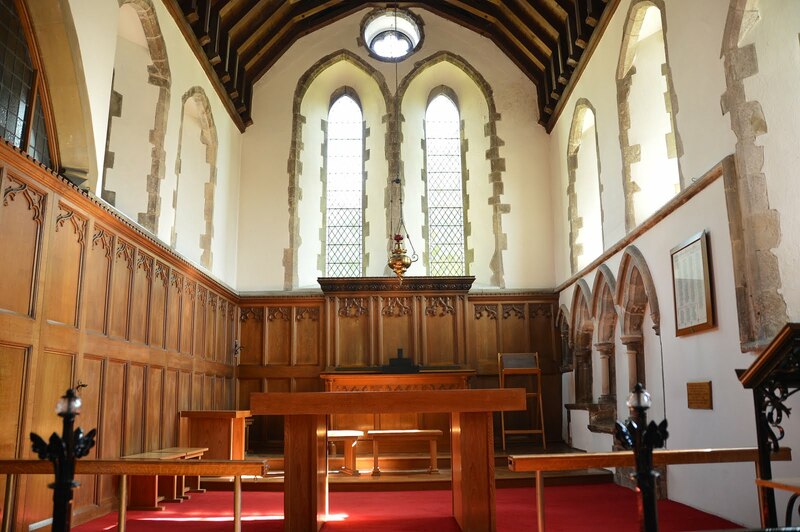 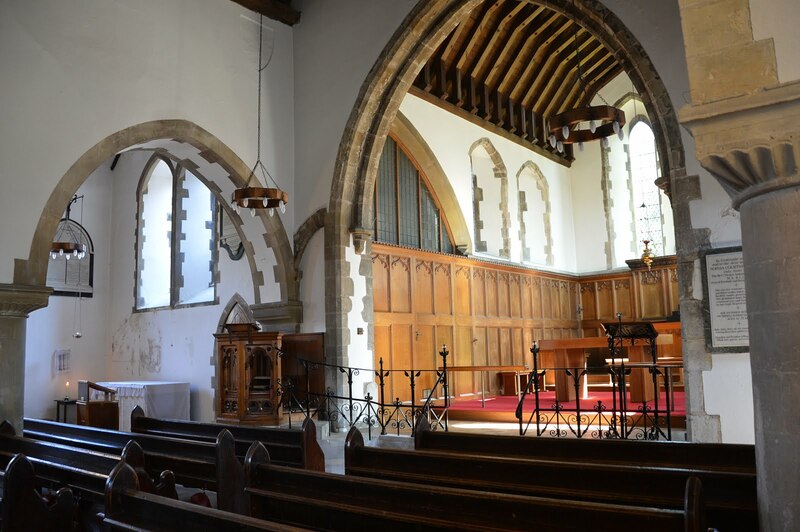 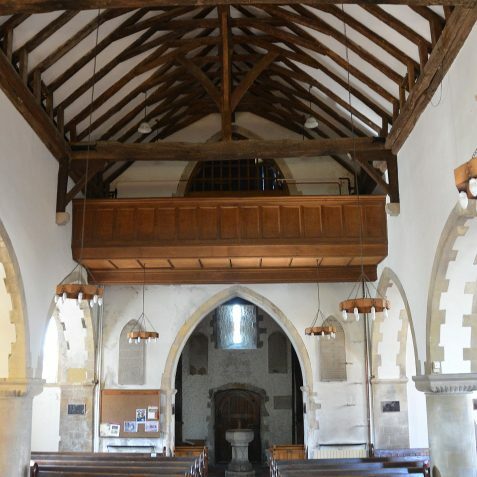 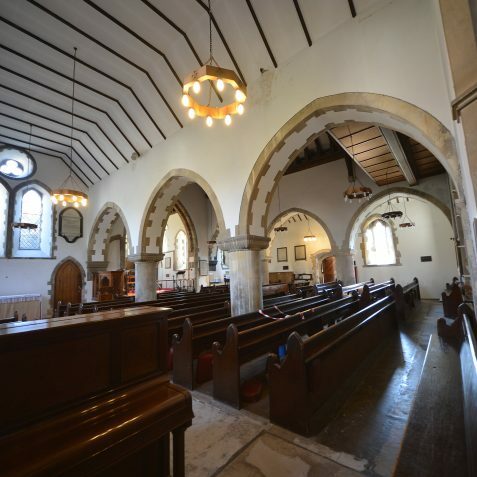 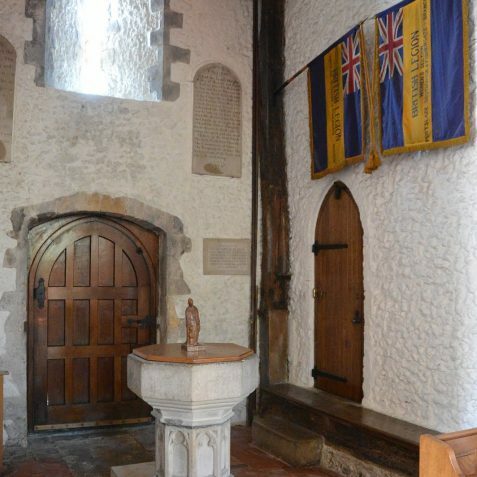 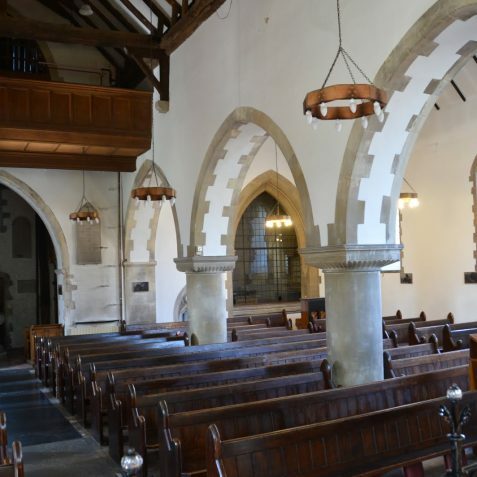 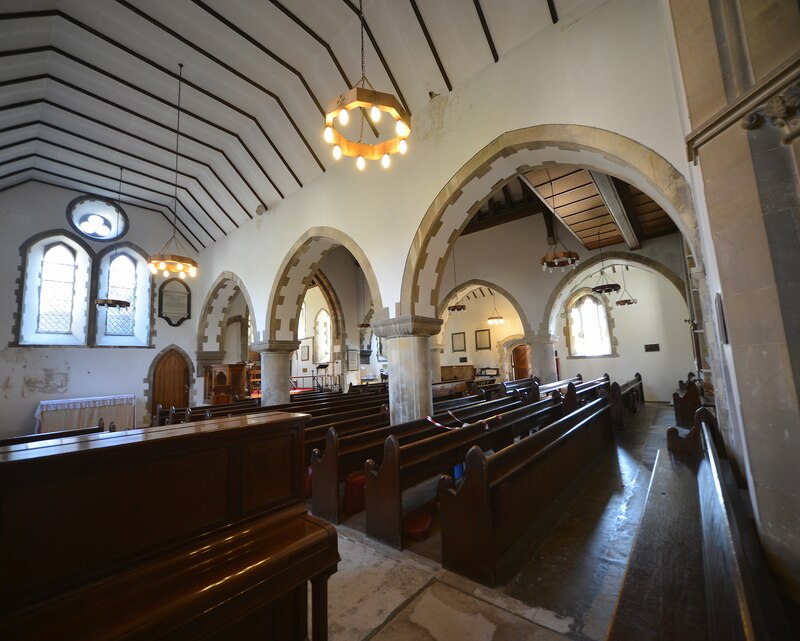 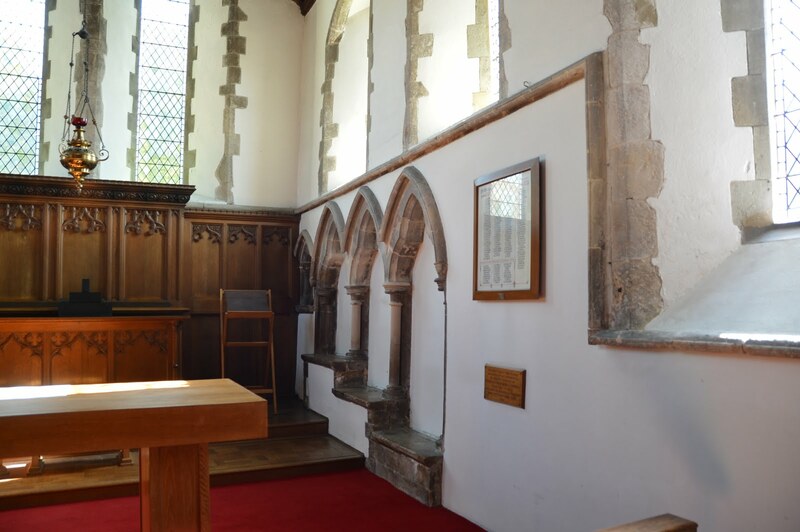 St Nicholas now consists of a nave of three bays with north and south aisles, a chancel with a modern north vestry. 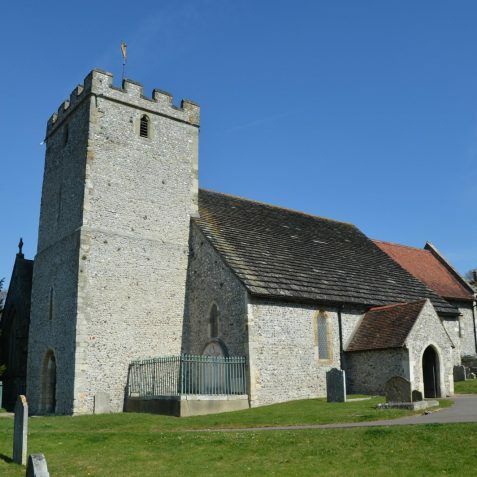 The church was listed at Grade II* on 19 July 1950.